Great news! 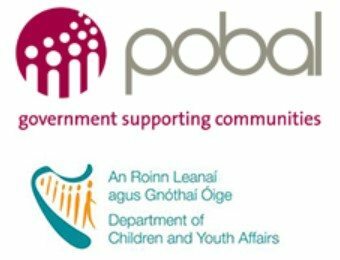 Early Years and a School Age Childcare Capital Programme in 2018. The Minister for Children and Youth Affairs is delighted to announce that there will be an Early Years and a School Age Childcare Capital Programme in 2018. This will consist of 5 Strands. Applications will open early in 2018 to allow for appraisal, decision-making and contracting to take place in advance of the summer. Click here for detailed announcement!